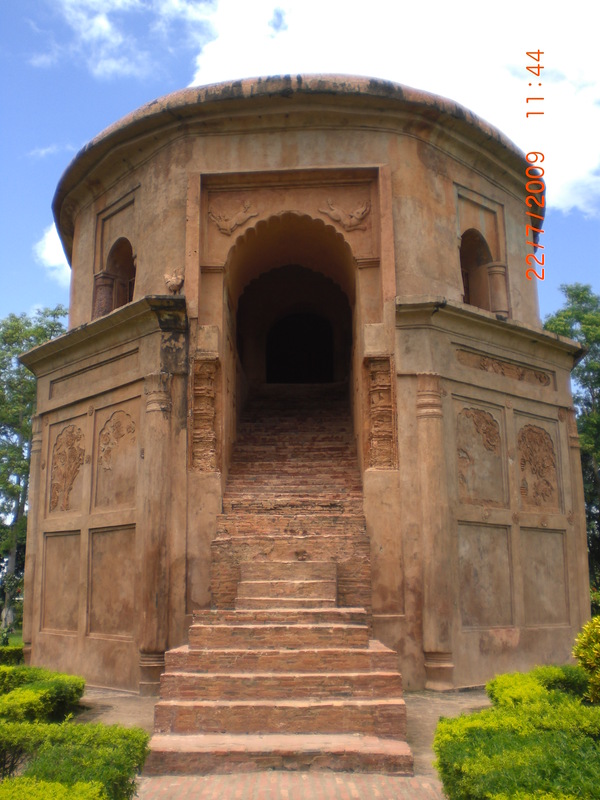 The Ahom Kingdom (Assamese: আহোম ৰাজ্য) (1228–1826, also called Kingdom of Assam) was a kingdom in the Brahmaputra valley in Assam, India that maintained its sovereignty for nearly 600 years and successfully resisted Mughal expansion in North-East India. 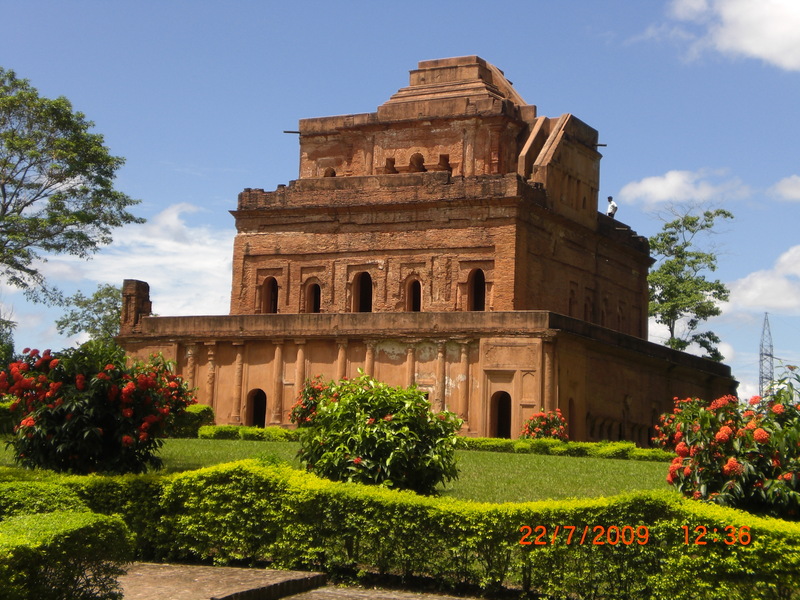 The kingdom’s capital was Sivasagar, formerly known as Rangpur. 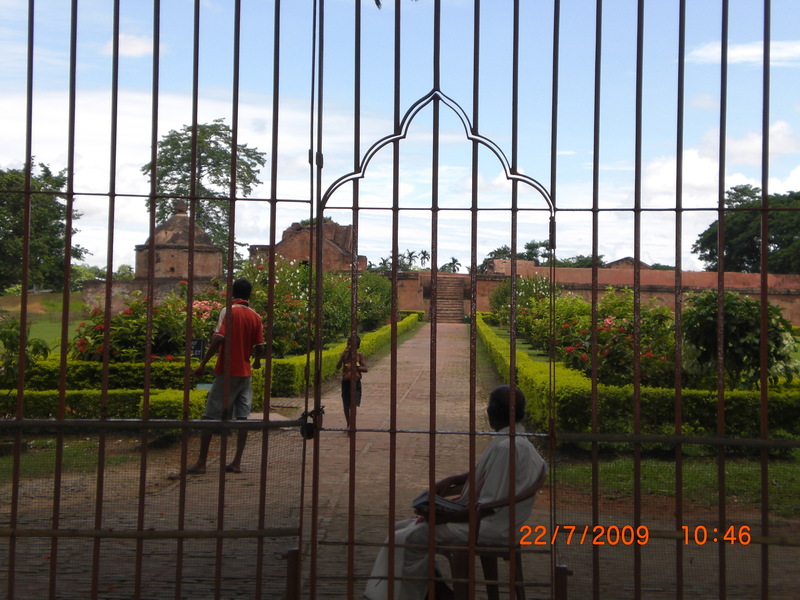 This is the picture of the Raja’s(or King) Palace called KARENGHAR in Gorgaon. RANGHAR is a double-storied, oval shaped amphitheater with a roof which is shaped like an inverted boat. 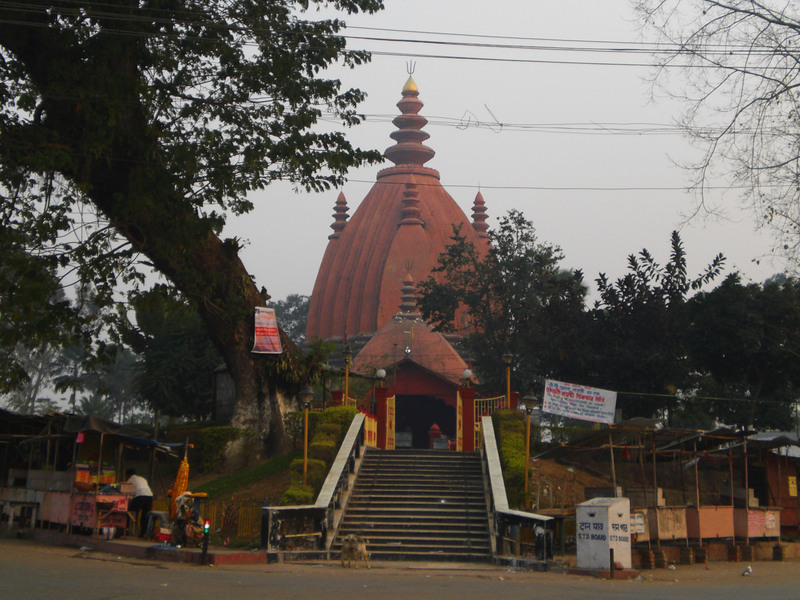 It was constructed by Swargadeo Pramatta Singha. It is said to be amongst the largest of amphitheaters. The steps of the Amphitheater. 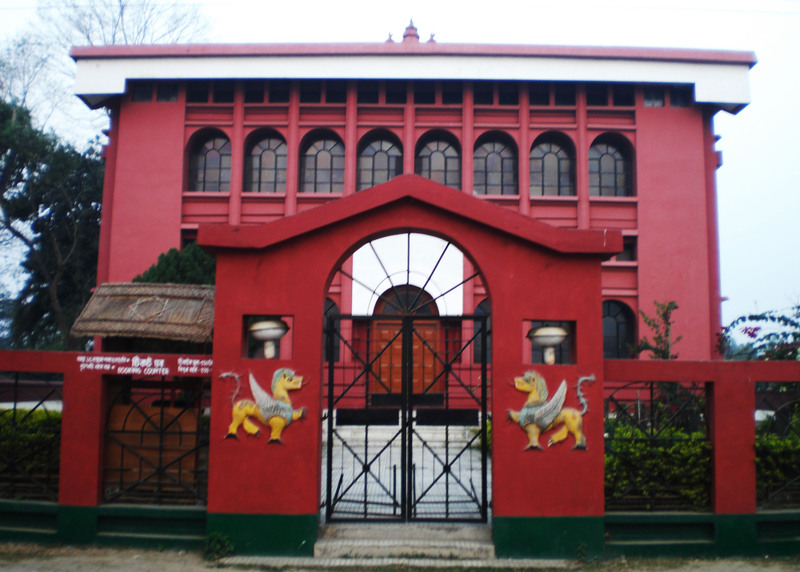 Talatal Ghar is a palace, initially built as an army base. This has two secret tunnels, three floors underground, used as exit routes during wars. The upper four stories are known as Kareng Ghar. In total, it is a seven-floored building. 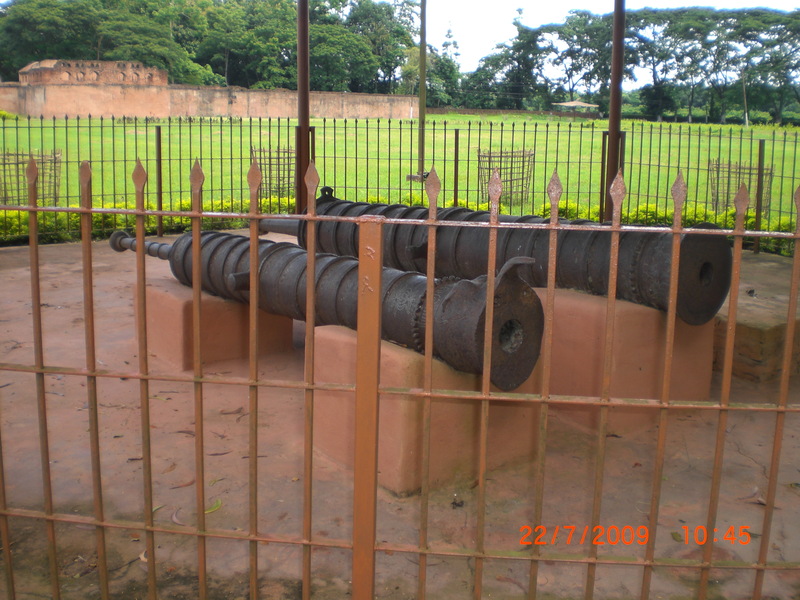 The Ancient Cannons used by the army are kept in front of the Palace. Dedicated to the Hindu god, Lord Shiva, one of the most sacred temple. This is at a height of 104 feet (32 m). It is thronged by all the devotees during the festival of Shivratri. It was built in 1734 by Kunwori Ambika. It is 104 feet (32 m) tall and encircles over an area of 195 feet (59 m). 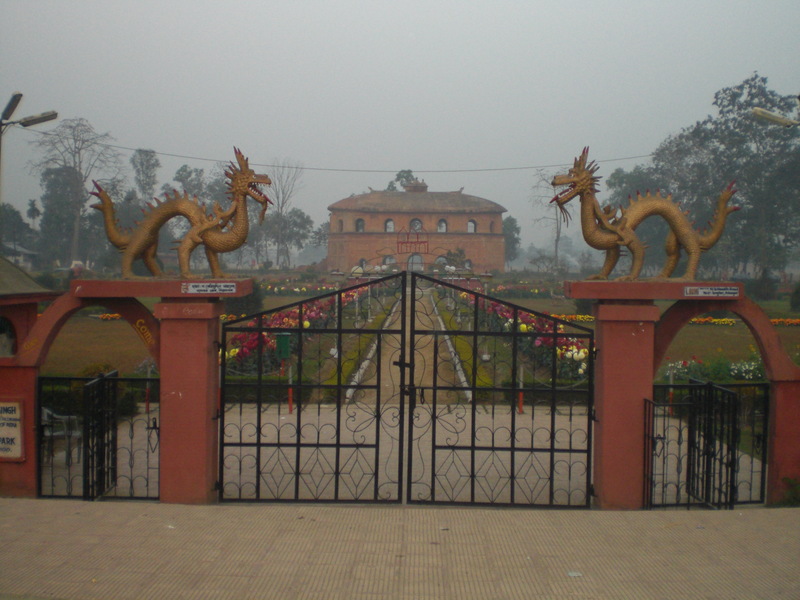 This is the Tai Ahom Museum on the bank of the Sivasagar tank(Borpukhuri). It stores artifacts of the rulers, including swords, clothes, manuscripts, goblets and platters.